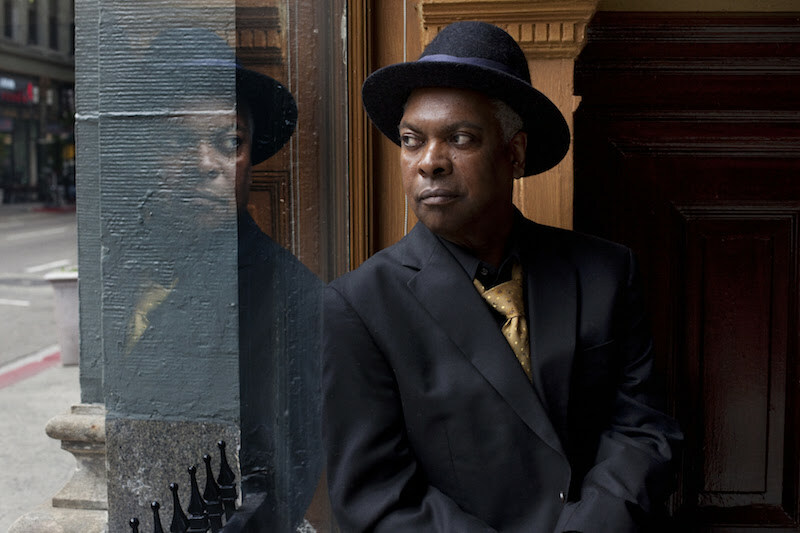 Downtown Music Publishing has signed a deal with Booker T. Jones to cover his vast music publishing interests. The multi-faceted agreement includes the acquisition of the renowned multi-instrumentalist, songwriter, record producer, and arranger’s catalog, and will see Downtown represent his future musical works. Under the terms of the agreement, Downtown has acquired Jones’ interest in all of his biggest hits, including the iconic ’60s single Green Onions which was written and recorded by Booker T. & The M.G.’s. The single earned a Grammy Hall of Fame award in 1999, was inducted into the Blues Hall of Fame in 2018, and joined the National Recording Registry of the Library of Congress in 2012. Downtown CEO Justin Kalifowitz said: “It is a great privilege to announce this partnership with Booker T. Jones. Jones added: “I’m still in the same place as I was as a teenager who was so excited about making music. Early on in his career, Jones was the leader of the legendary Stax Records house band, serving as session musician and/or songwriter for artists such as Isaac Hayes and Otis Redding, and as frontman of his own band, Booker T. & the M.G.’s. Since then, he has recorded with some of the most well-known artists of the 20th and 21st century, including Willie Nelson, Neil Young, Bill Withers, Anthony Hamilton, and The Roots.